DRAWING ATTENTION – drawing on its own terms is an exhibition with its finger on the pulse of drawing today – a fresh take on the current revitalisation of drawing as an independent field of art with unique tactile qualities. With an unabashed dedication to the analogue, drawing forms the basis and conceptual focus of DRAWING ATTENTION. The exhibition has been created by the artists’ association Den Frie Udstilling, headed by artists Maria Finn and Peter Holst Henckel as curators. In addition to the association’s own artists, some of Denmark’s leading figures in the field have been invited to participate with works based on drawing in the widest possible sense of the term. Whereas in the past drawing was a natural, technical point of departure for every young painter, graphic artist or sculptor, it is no longer a necessary discipline in the arts. Despite which, drawing continues to be a medium embraced by artists of every generation. During recent decades, the bodily and analogue have lost ground to touchscreens, digital technologies, and wireless communication, which might explain the revival of interest in more traditional techniques and media, and a growing appreciation of their tactile qualities. This is highly apparent in current contemporary art – perhaps as a backlash against the rampant digitalisation of society today. DRAWING ATTENTION delves into this shift, exploring drawing as an independent medium in its own right. Maria Finn has worked with drawing for many years, and Peter Holst Henckel with a more conceptual approach to the potential of the medium. 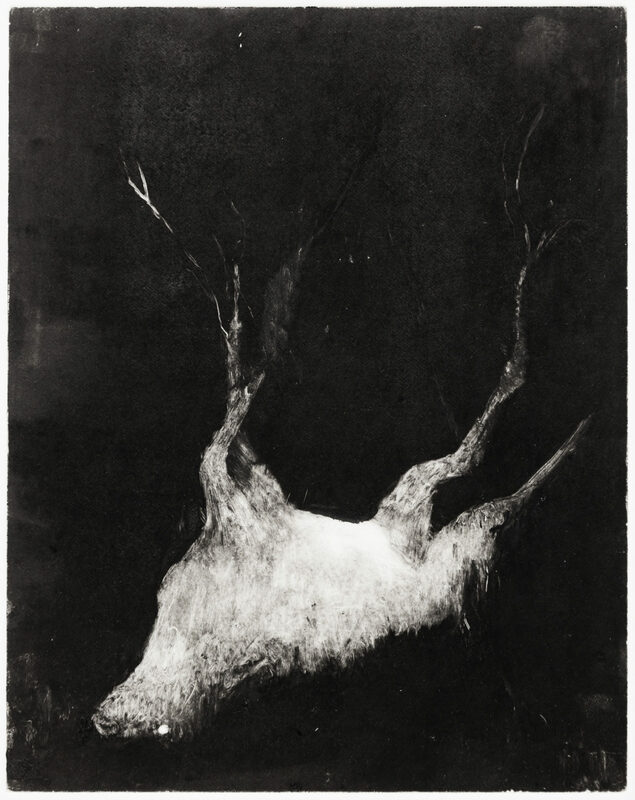 Participating artists: Al Masson, Anette Abrahamsson, Ann Lislegaard, Anne Skole Overgaard, Asbjørn Skou, Camilla Berner, Cathrine Raben Davidsen, claus ejner, Cecilia Westerberg, Christian Lemmerz, Claus Carstensen, Elle Klarskov Jørgensen, Emil Westman Hertz, Ferdinand Ahm Krag, Fie Norsker, Freddie A. Lerche, Finn Naur Pedersen, Finn Reinbothe, Hannah Heilmann, Hein Heinsen, Henriette Heise, Henrik B. Andersen, Henrik Menné, Henrik Plenge Jakobsen, HuskMitNavn, Jasper Sebastian Stürup, Jens Hüls Funder, John Olsen, Julie Nord, Jytte Høy, Jørgen Michaelsen, Karin Lind, Katya Sander, Kirsten Ortwed, Kristine Kemp, Lars Bent Petersen, Leif Kath, Lis Nogel, Maria Finn, Marie Søndergaard Lolk, Margrete Sørensen, Mette Gitz-Johansen, Mette Winckelman, Mikkel Carl, Milena Bonifacini, Morten Schelde, Morten Stræde, Nanna Riis Andersen, Nils Erik Gjerdevik, Ninna Poulsen, Pernille With Madsen, Peter Holst Henckel, Pia Rönicke, Rasmus Myrup, Signe Guttormsen, Sophia Kalkau, Sophie Dupont, Stense Andrea Lind-Valdan, Sys Hindsbo, Søren Jensen, Thorbjørn Lausten, Thorgej Steen Hansen, Torben Ebbesen, Yvette Brackman og Zven Balslev.